Three Southern Girls Tea Room is located in the heart of Downtown East Point on West Cleveland Avenue, behind Corner Tavern and just one block from the East Point MARTA Train Station. 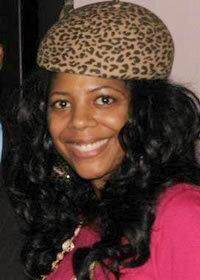 The creative director, Tiffany J. Prewitt, opened the business in Downtown East Point in 2012. 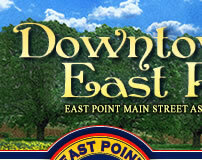 Ms. Prewitt chose East Point because she fell in love with the building. It was in rough condition when she first saw it, but she could see the overall potential of the space. Two years later, after a lot of tender loving care and a complete renovation, she opened the doors. The space tastefully showcases the buildings historic character, while flaunting its elegant and upscale new interior finishes. 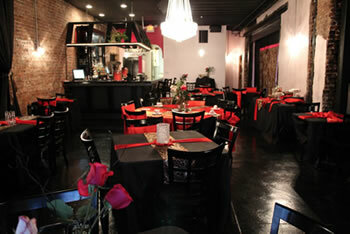 Three Southern Girls Tea Room is a full service restaurant, offering great southern food with a high class ambiance. For the foodies, Chef Donald Stone has crafted some signature dishes like beef wellington, shrimp and grits and an awesome Salmon salad. Although the tea they offer is their SpecialTea, they do have a full bar with an assortment of wines, beers and spirits. Being a southern tea room, try their signature, fruit-infused iced teas including, blackberry, lemonberry, mango, peach, pineapple, raspberry and strawberry! We go out of our way to ensure our customers are happy! In addition to offering lunch, dinner, monthly brunches on select Sundays and soulful Saturday nights which fuses phenomenal food and great live music (every Saturday at 8pm), they are also available for special private events.